The Passport Office is organising an Adalat on October 7,8 in Srinagar. A release from the Incharge, Passport Collection Centre,&nbsp; District Police Leh, said that the Adalat would be held to clear cases of the year 2012, 2013, 2014, 2015, 2016 and 2017 (till September 2017) and are still pending. 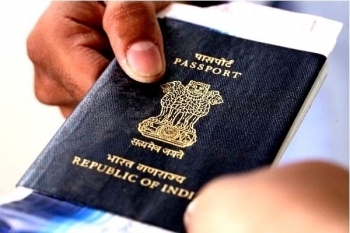 Applicants whose applications are pending due to various reasons are requested to inform the Passport office Srinagar along with the relevant documents. Failing to do so are liable for their application being closed and the fee will be forfeited. Application are requested to represent their cases on the said date in person between 9:00 AM to 4:00 PM.